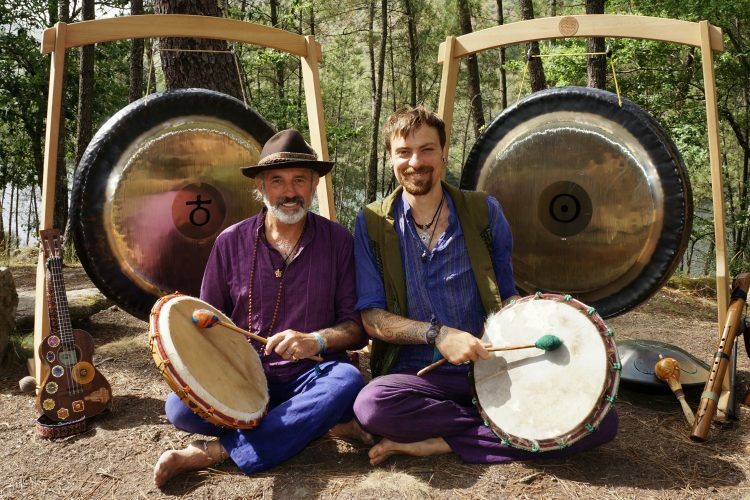 An immersive & meditative healing sound journey created with a 38” Sun Gong & 38” Earth gong, shamanic drums, singing bowls, hangdrum, flute, harmonica, chimes, shruti box, loop station, overtone singing & medicine songs. 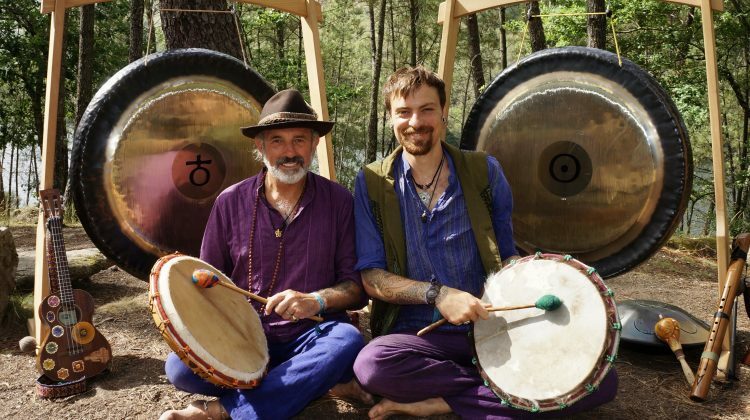 Sound has been used in sacred ceremonies & shamanic rituals since ancient times, and can affect and change our brainwaves, allowing mystical altered states to be induced. Just as psychedelic medicines can reveal what’s going on deep within ourselves, in Psychedelic Sound Journey we use sound combined with meditative techniques to facilitate an enhanced state of consciousness, where participants journey within for healing.